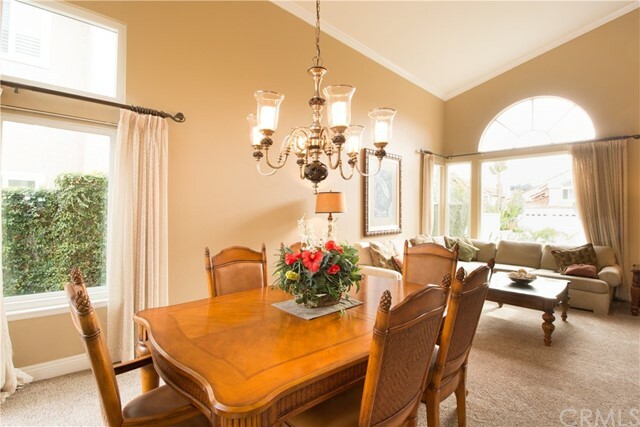 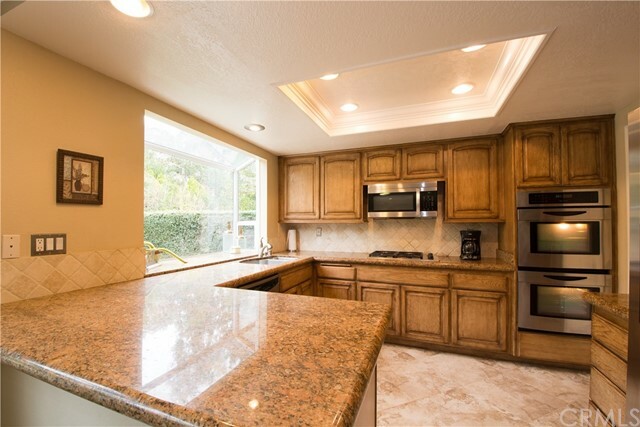 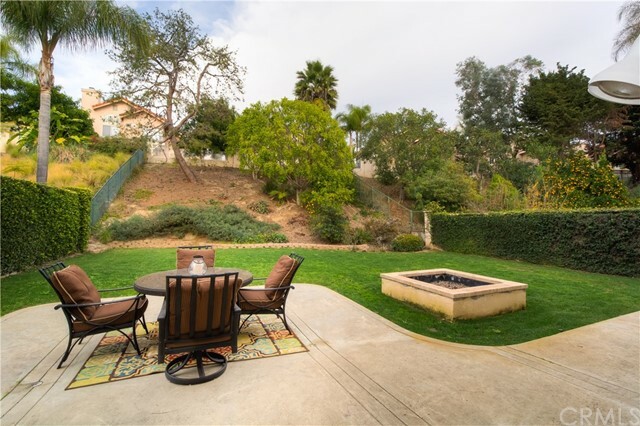 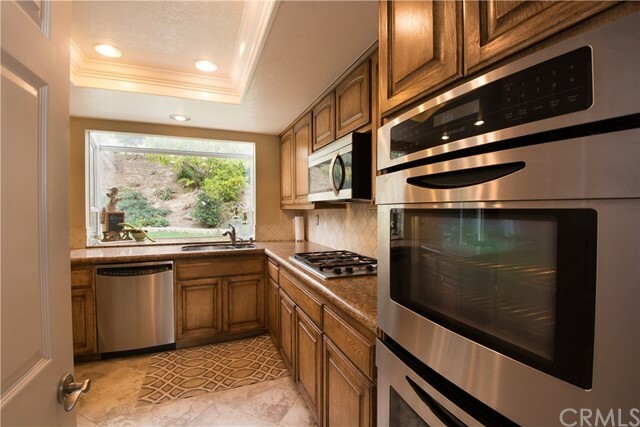 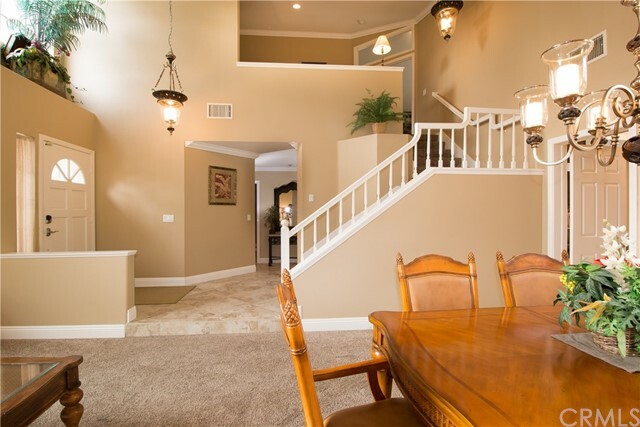 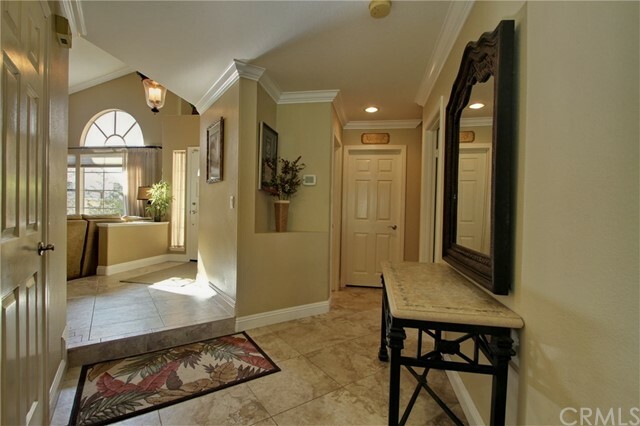 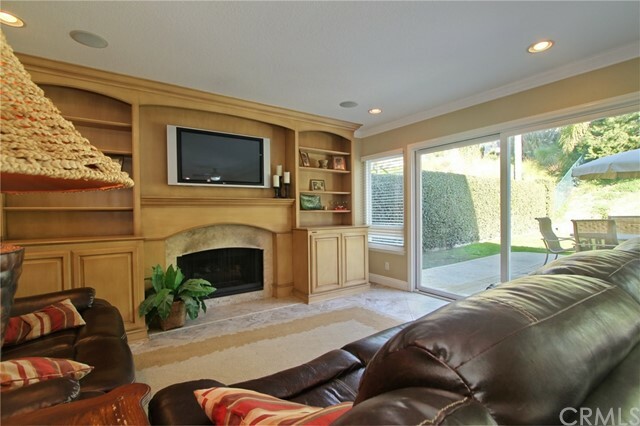 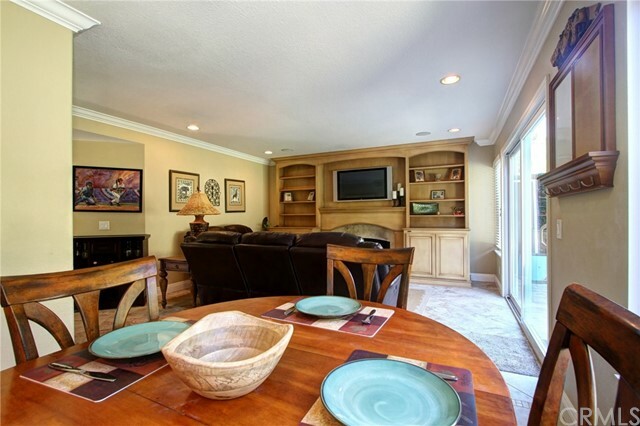 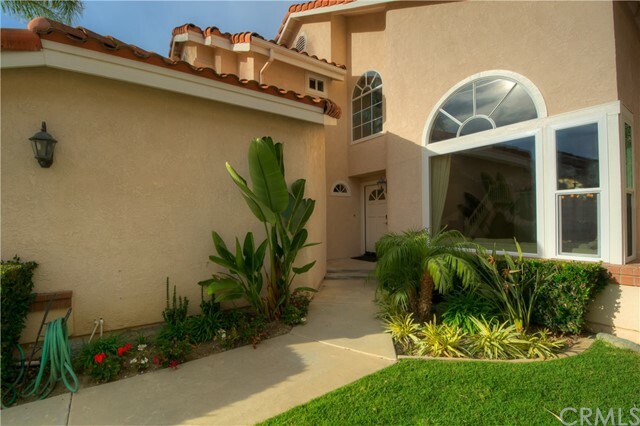 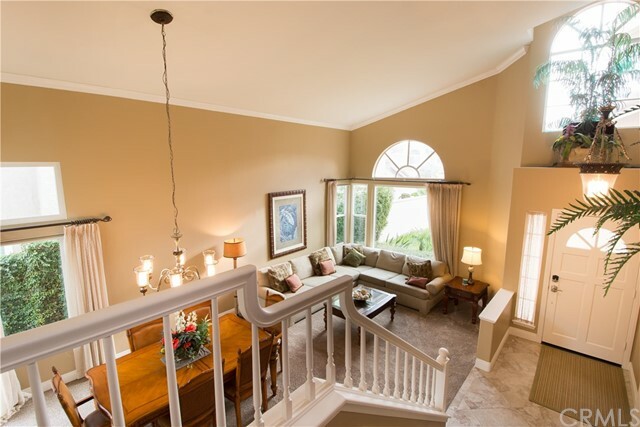 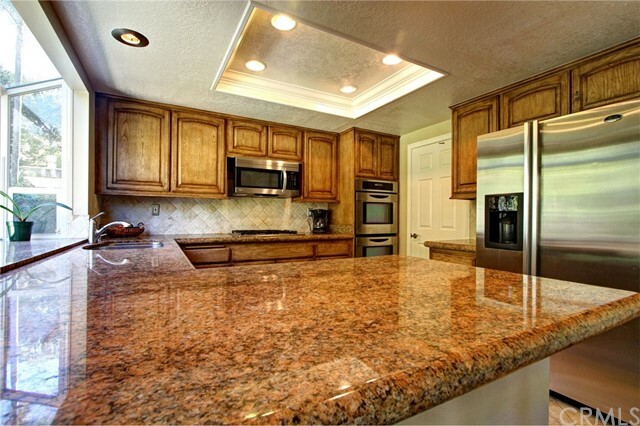 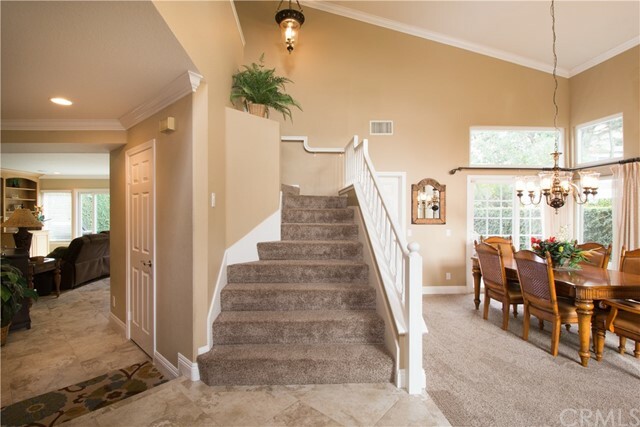 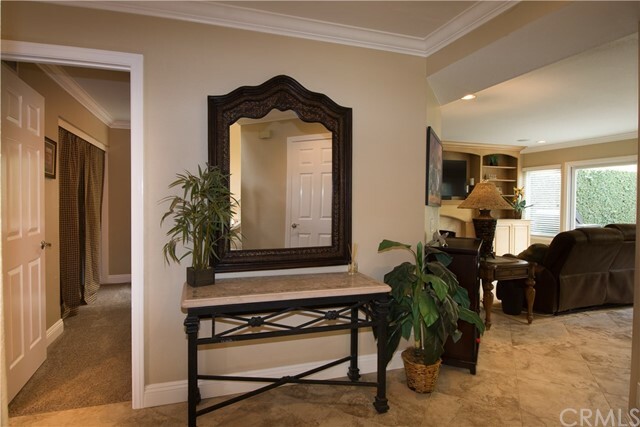 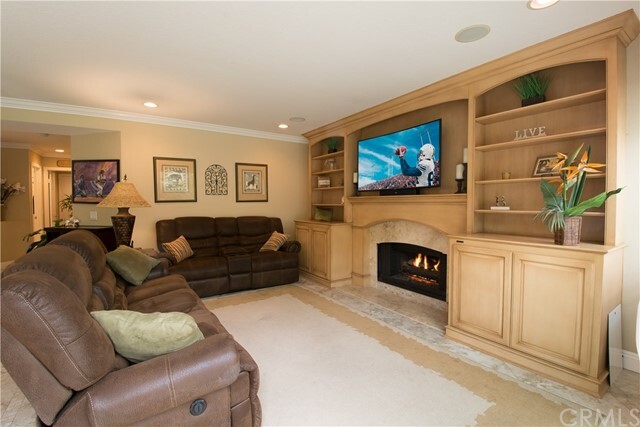 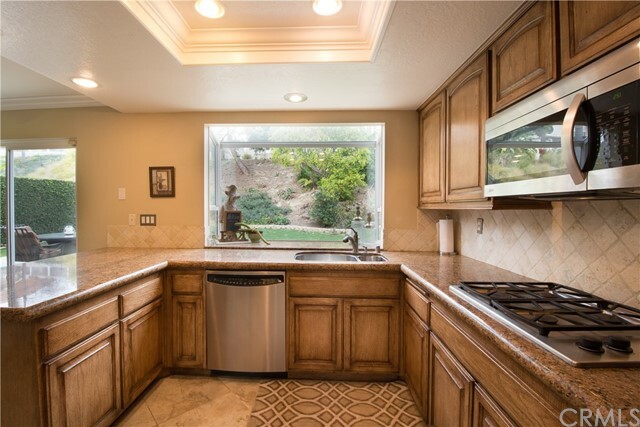 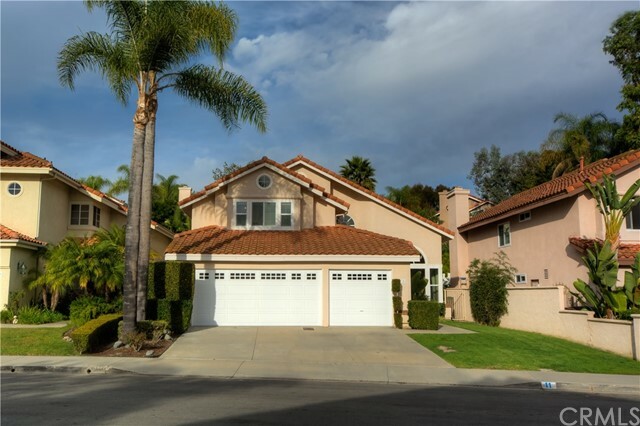 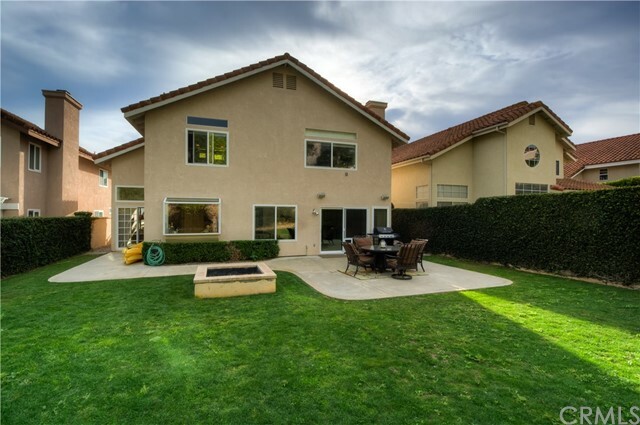 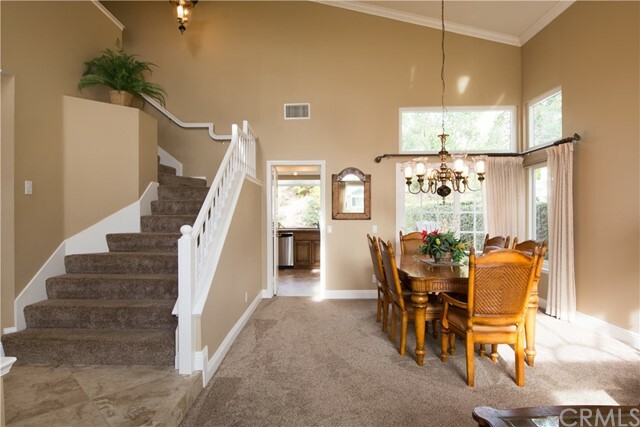 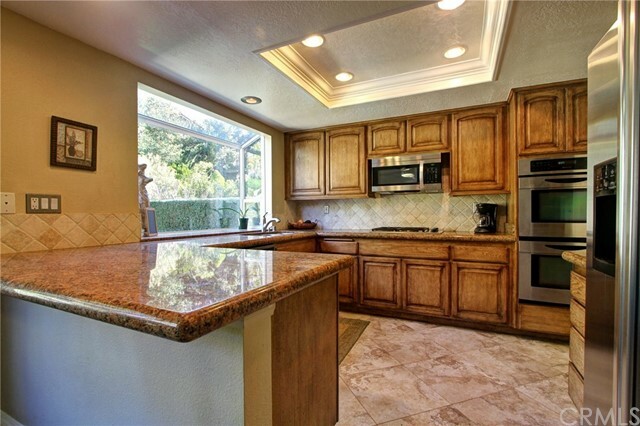 Don't miss this wonderful opportunity to live in this lovely executive home in the very desirable Westerlies in Laguna Niguel! 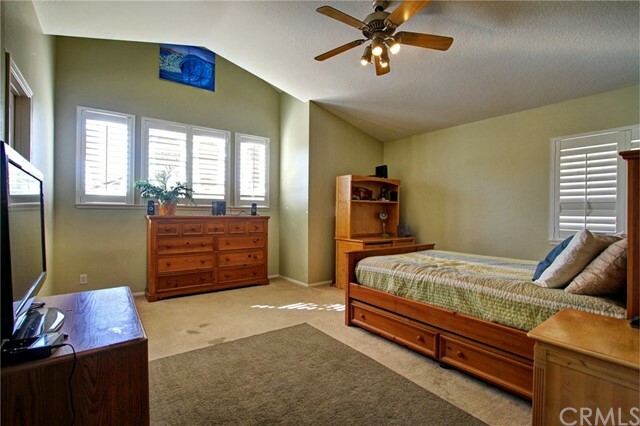 This ready-for-move-in, fully furnished home is situated in a prime location within the community and features 4 bedrooms and 3 full baths with a main floor bedroom and full bath, newer carpet, formal living room with vaulted ceilings, formal dining room, remodeled kitchen/family room with stainless steel appliances, granite countertops and walk-in pantry and looks out to the very private backyard with fire pit. 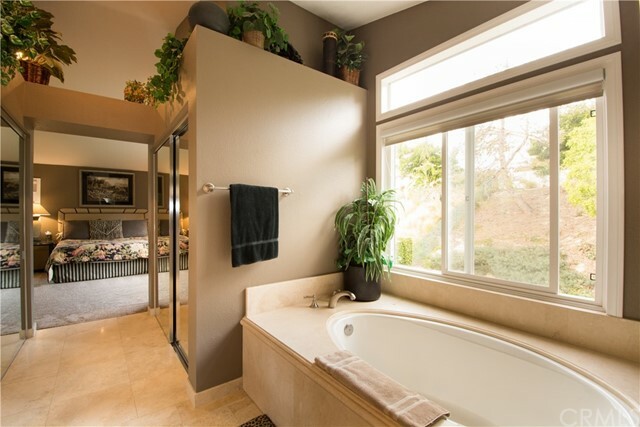 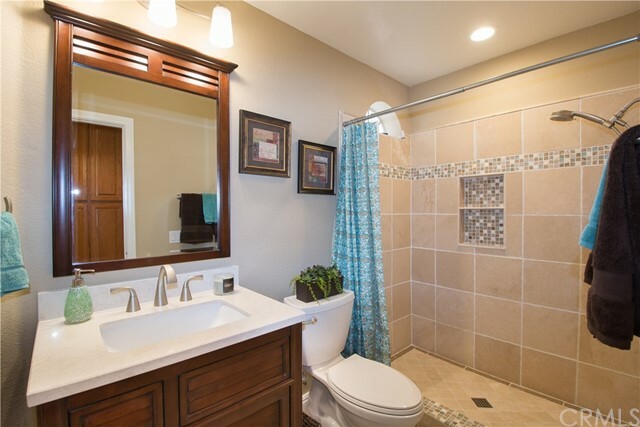 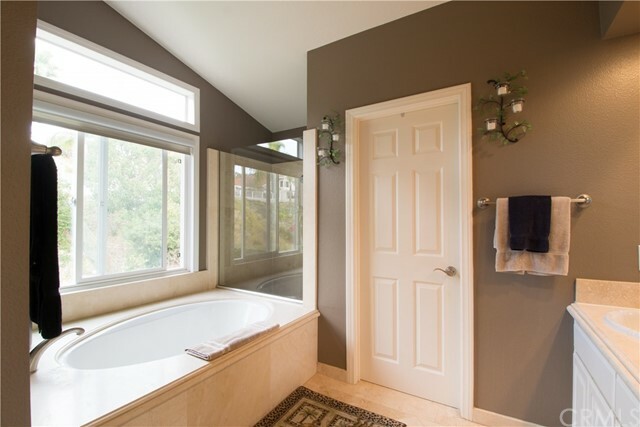 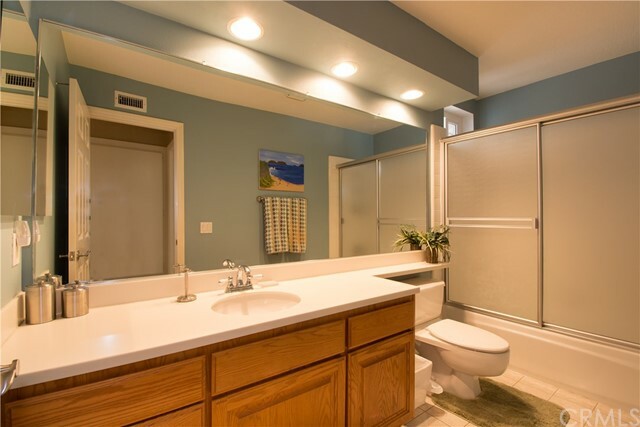 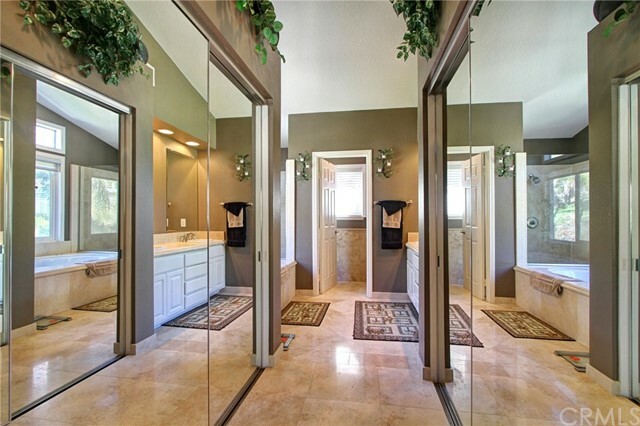 The master en-suite is situated on the backyard side of the home and has a remodeled bathroom with Travertine and a large soaking tub and separate shower. 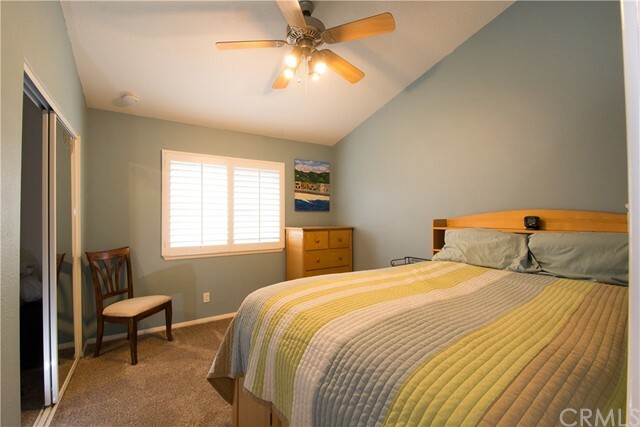 The home is on family-friendly a cul-de-sac street and is walking distance to Chapparosa Park and to walking paths that lead all the way to the beach. 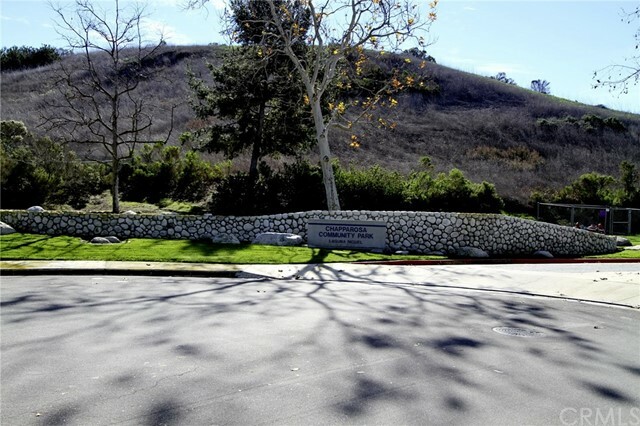 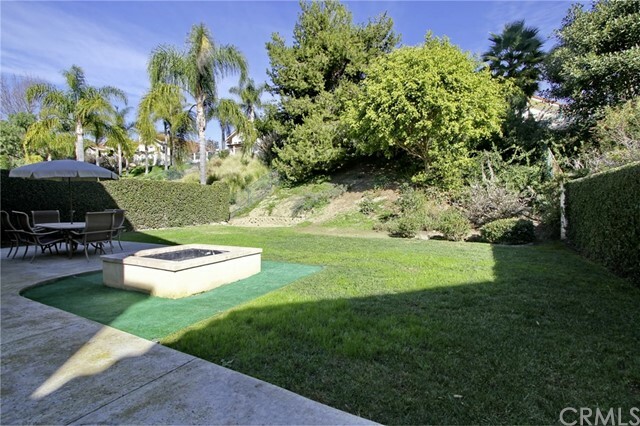 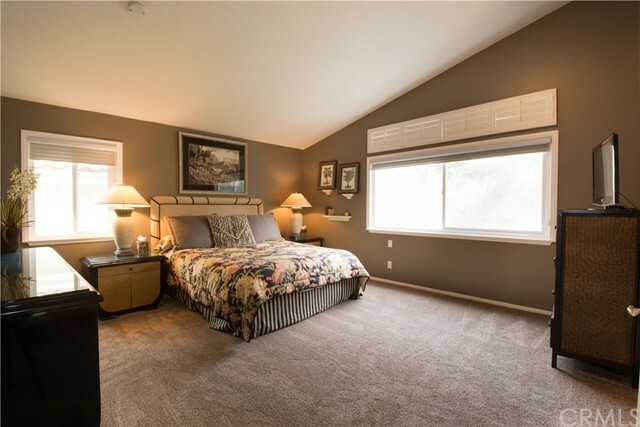 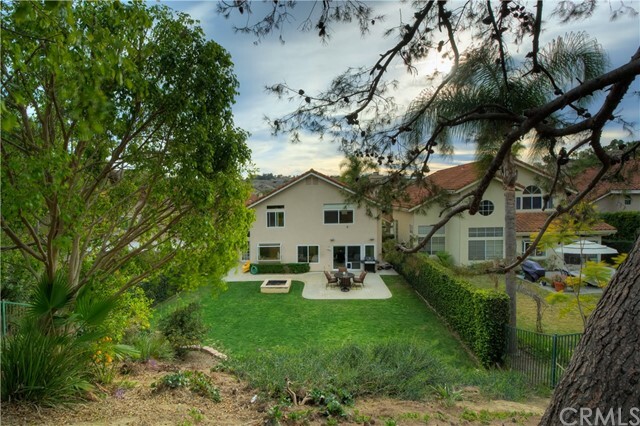 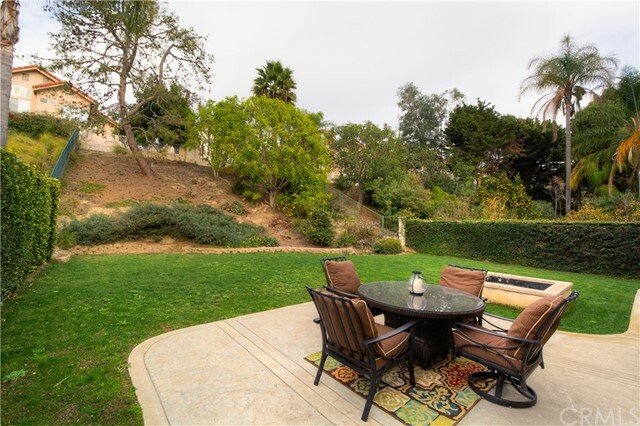 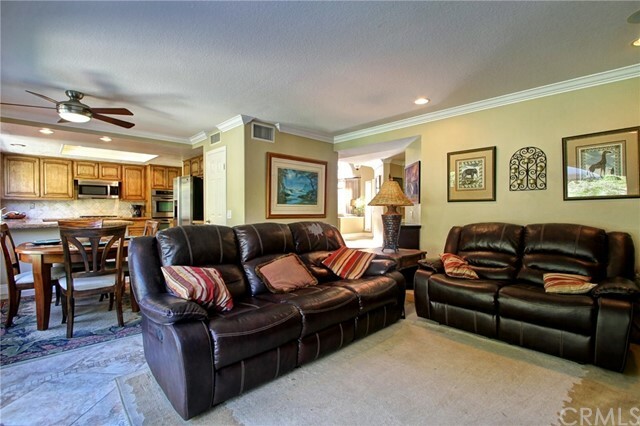 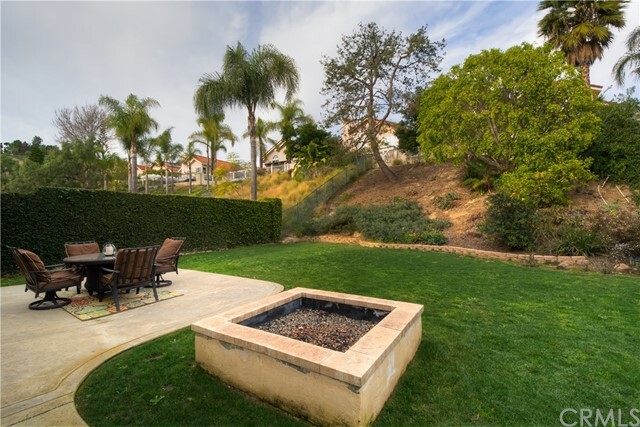 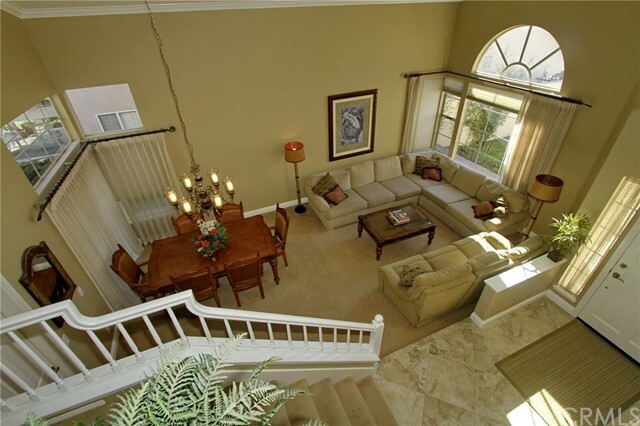 The property is just minutes to the Dana Point Harbor, beaches, shopping, theaters and restaurants. 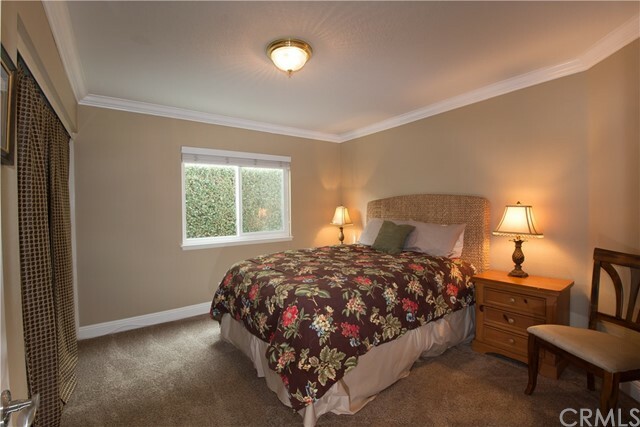 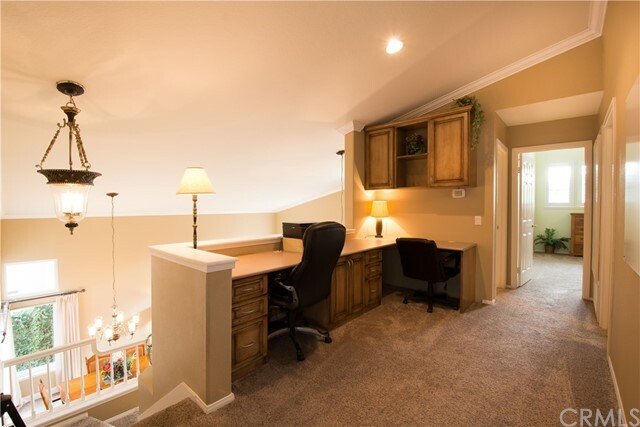 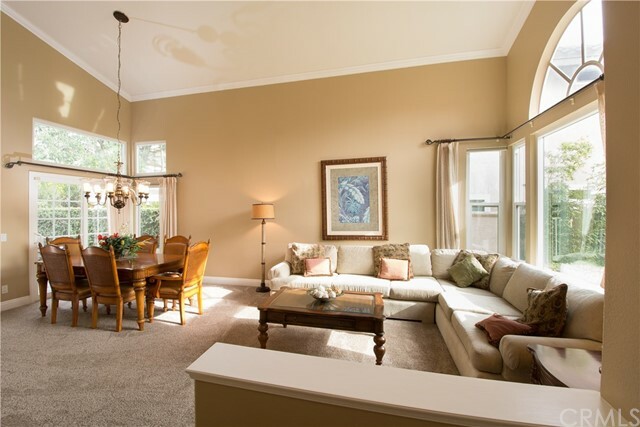 Perfect if you are "in between" homes or need a place to stay while remodeling, just bring your personal items. 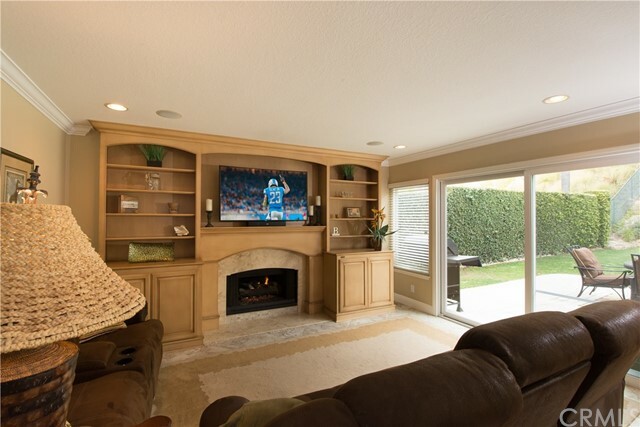 Move in and enjoy.